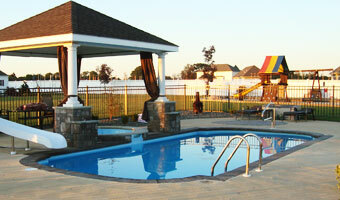 A Water World Fiberglass Pool is the right choice for you. 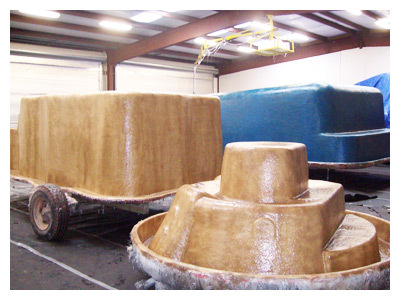 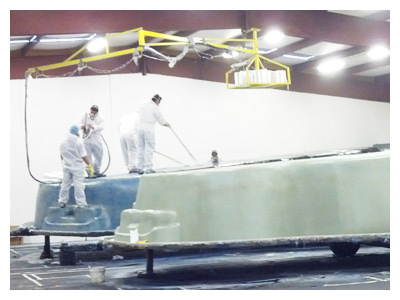 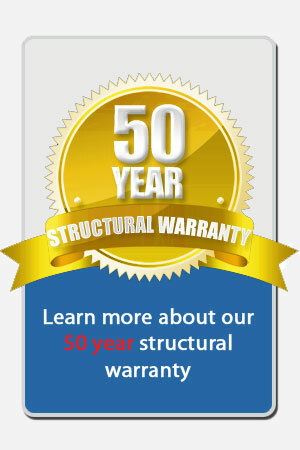 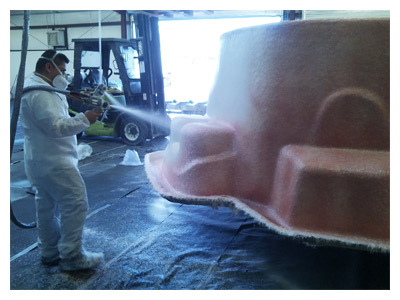 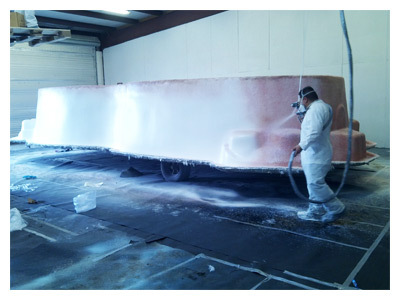 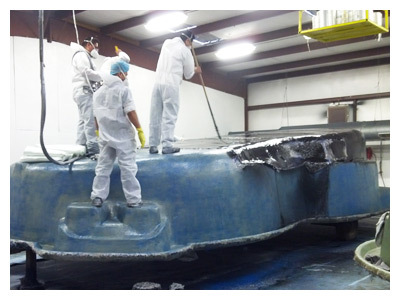 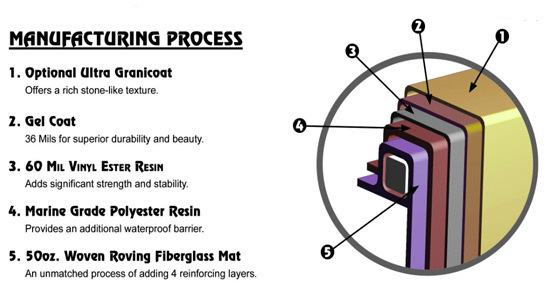 Our processes include the latest technology and advanced materials offered to the fiberglass industry. 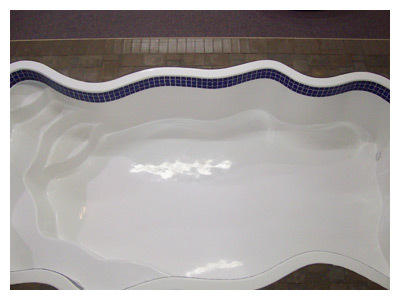 Designed with strength, durability and longevity, the elegance and beauty of our pools is just an added feature that comes along with our superior product.